All entrants for this distance must be at least 12 years old. Starting time: 14.20 (with subject to change). Course for 2018 (with subject to change). In the week before the event you will be sent a start card to your registered email address. To pick up your start number you will need to show this card together with a valid form of ID. 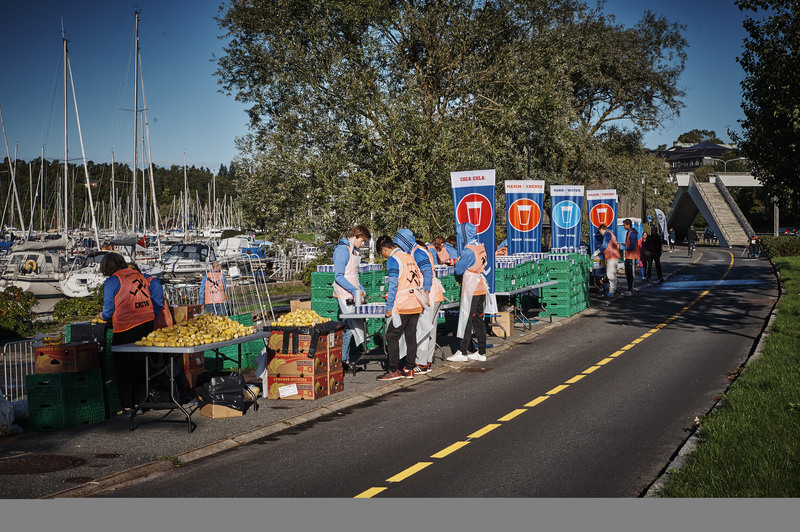 You can pick up your start number at Expo, the tent at Rådhusplassen. There will be storage facilities by the start area. 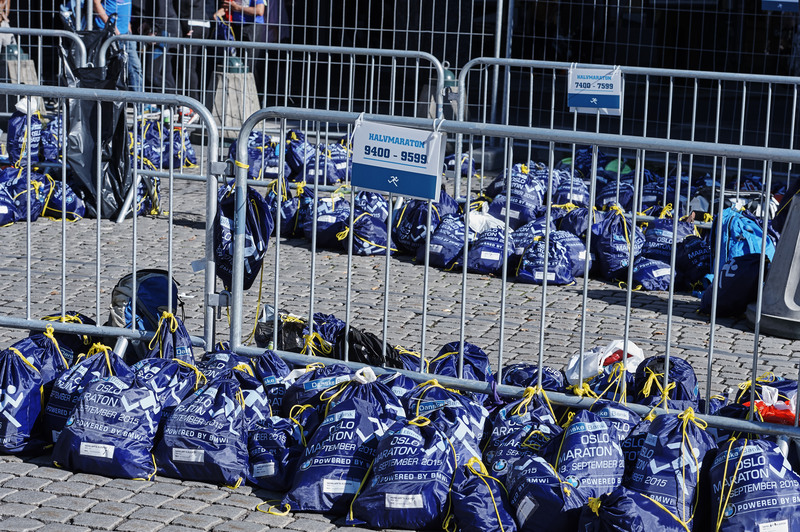 Due to safety concerns it will only be possible to hand in the participant bags each runner receives when they pick up their start number. Large suitcases and other bags will not be approved for storage. Participants are asked to clearly label their bags with their start number. Please do not put valuables in your participant bags and arrive in good time as we expect some queueing. 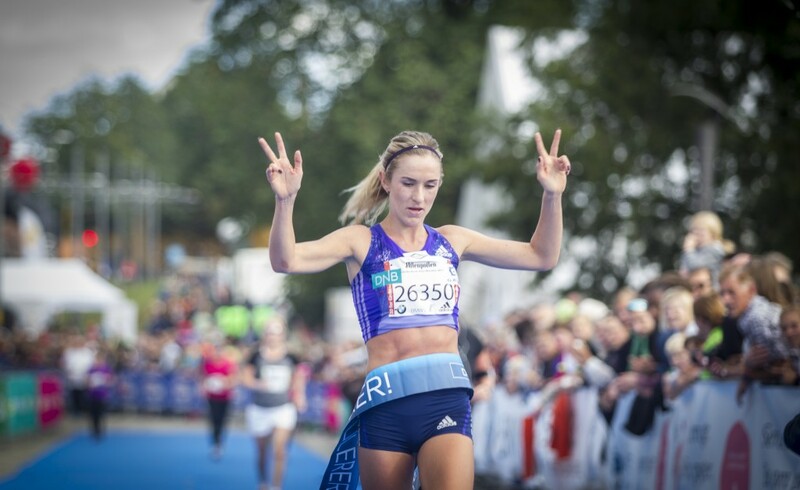 All participants that complete a run in the BMW Oslo Marathon will receive a medal after the finish line. 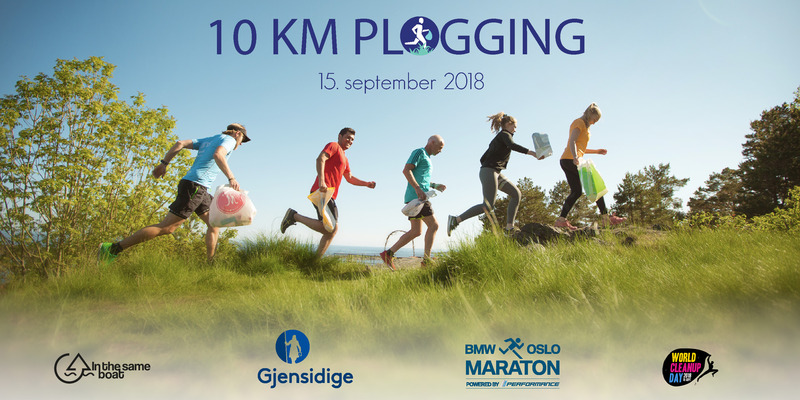 Everyone who finishes in 2 hours and register on the app Plogger, can potensially win prizes by a draw on stage.